Yours truly used to be an amateur astronomer during his education years. And while I’m saddened because no longer do I have the time to set out to stargazing trips, my love for the stars has never waned. Even nowadays, I’d sneak outside on a clear night whenever I feel like reliving the excitement of spotting breathtaking comets or gazing up at the shimmering Milky Way. But instead of lugging around astronomy binoculars, compact telescopes and other heavy gear, you can see me exploring the night skies using just my iPhone and specialized astronomy apps such as Night Sky 2 and Star Walk. 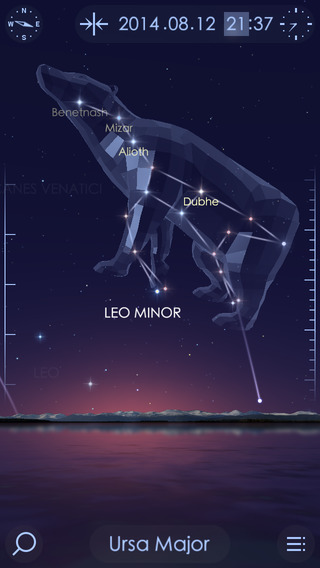 The latter, by Vito Technology, is one of the best stargazing apps in business. Used used by over ten million people and the winner of Apple Design Award, Star Walk is beyond doubt among the best astronomy apps in the App Store. Apps like Star Walk are a great way to show off the power of iOS devices and dazzle your non-iPhone friends. Tapping the iPhone’s many sensors and using fast rendering engine, Star Walk 2 overlays the star map over the video feed of the stars recorded from your location in real-time by the iSight camera, augmented reality style. Each object can be tapped for a handy description. And because it’s based on an incredibly complex mathematical model, Star Walk 2 is able to calculate and let you see how the sky will look later tonight or throughout the year. This makes it a lot easier and way more fun to identify various sky objects like stars, constellations, comets and even satellites orbiting the Earth, with live tracking for over 8,000 satellites. It’s in fact these very features that would typically dazzle non-believers and people who otherwise completely ignore astronomy software. The app gives you precise readings of the current Moon phase, time of sunset and sunrise and elevation of planets. A handy soft red mode helps preserve night vision when stargazing with a telescope. The following demo shows off deep space object exploration. More information about Star Walk 2 is available in a media release. Real-time motion tracking — As you hold your phone up and point it towards the sky, Star Walk 2 follows your motions using the built-in gyroscope to match the map on your screen to the stars seen from your location. 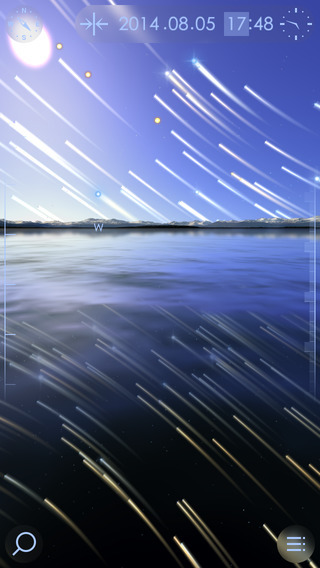 Easily find any star, constellation, or satellite in the sky by tapping Search. Star Walk will indicate the direction to look in. 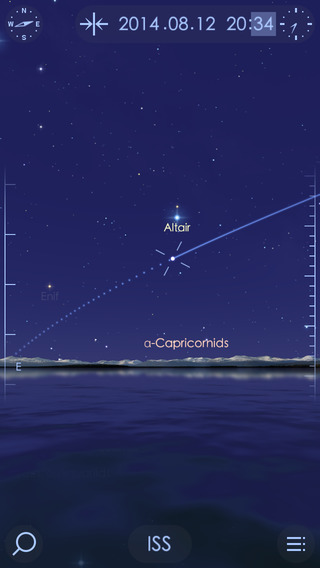 New point of view — Unlike on a plain photograph, every star in Star Walk 2 has coordinates. That means you can look at objects, for instance, a constellation from any vantage point in space, not to mention the ultimate accuracy of your map for your exact location. Now and later — Star Walk 2 gives you accurate daily data on current moon phase, time of sunset and sunrise, and elevation of planets. With just one slide you can see how the sky will look later tonight or throughout the year. Pro stargazing — Special night-time soft red mode will help you preserve night vision when stargazing with a telescope. 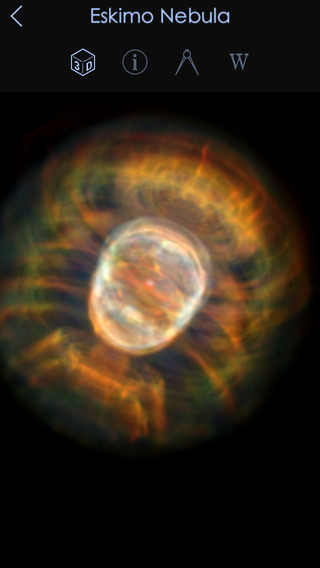 You can see the sky in X-Ray (and 5 more filters) to study the invisible structure of the universe. Live tracking for over 8,000 satellites will help you catch iridium flares, and detailed articles will satisfy the most curious inquirer. Buy Star Walk 2 for $2.99 in the App Store. 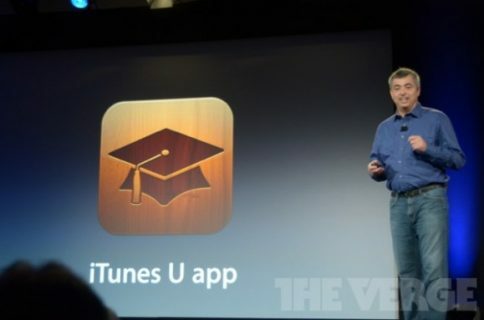 The 123MB download requires an iPhone, iPod touch or iPad running iOS 7.0 or later. 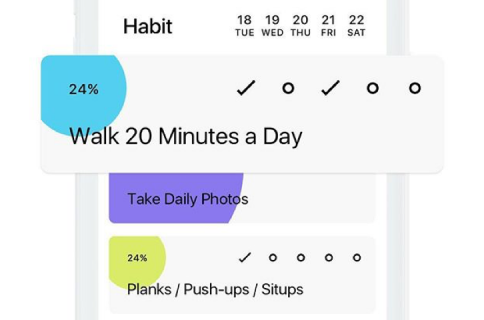 A onetime $1.99 In-App Purchase unlocks all additional content. 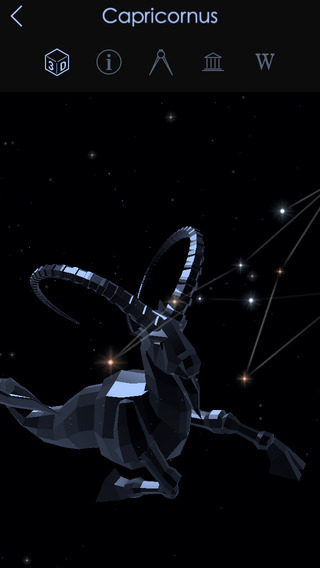 Constellations are available through another In-App Purchase, free for a limited time. See also: Night Sky 2 quick review.